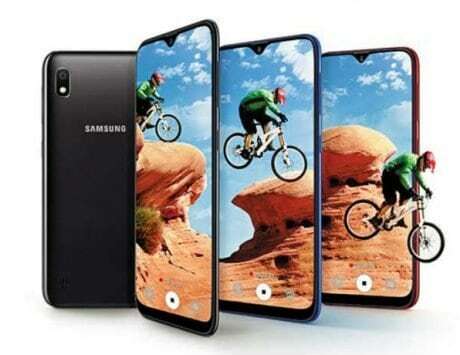 Samsung Galaxy F is expected to go on sale in limited quantities starting March of next year. At Samsung Developer Conference last week, the South Korean consumer electronics giant became the first mainstream company to go ahead with the idea of a foldable smartphone. With smartphone becoming primary computing device for most consumers around the world, the makers of these mobile devices have stumbled upon the idea of foldable smartphones as the ideal solution. 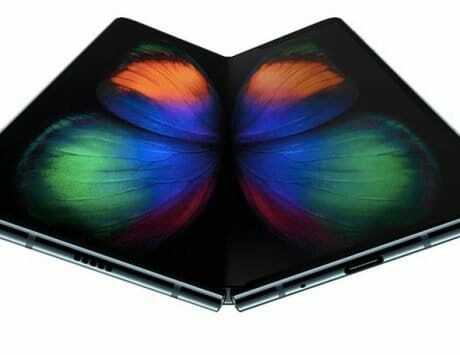 The premise of a foldable smartphone is that it will work as a regular smartphone when folded and as a tablet with large display when unfolded. Samsung showcased its Infinity Flex Display, the display solution that will be on its first such device at SDC but fell short of naming or offering hands-on experience. While Samsung showed a schematic look of such a device, a new 3D render based on patent drawings from the company shows what the final device might look. These renders obtained by LetsGoDigital are not based on CAD design and could be the final device. 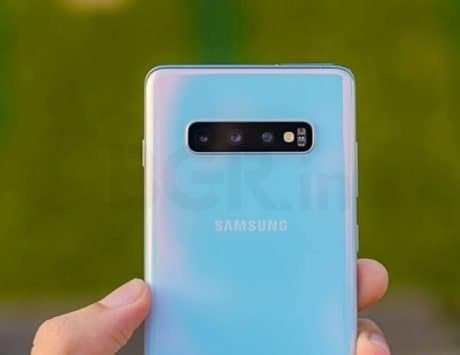 The foldable smartphone, likely to called Galaxy F, is said to offer a 4.6-inch display with a resolution of 1,960 x 480 pixels when folded or in the smartphone form. In its folded form, the device seems to feature a hinge similar to that on Microsoft’s Surface Book. There is a visible gap between the display on the top and one on the inside. However, this design has not been confirmed and is said to be one of the several design options patented by Samsung. The renders also sit in contrast to the concept video from a couple of days back, which seemed to overestimate the size of the smaller display on the top of the device. When folded, the Galaxy F is expected to reveal its tablet-sized display that measures 7.3-inches diagonally and has a resolution of 2,152 x 1,536 pixels. Samsung said that it has worked with Google to redesign the UI for this unique form factor and most apps are expected to seamlessly switch from smartphone form factor to tablet form when the device goes on sale sometime in March. 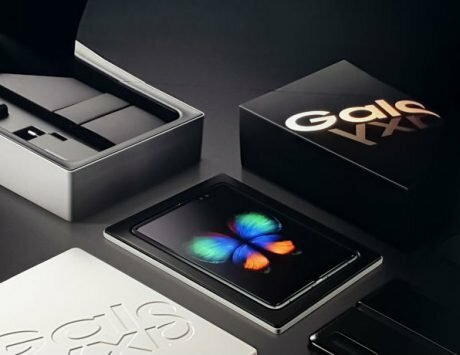 The Galaxy F is expected to get another demo at the Mobile World Congress in February and start shipping to consumers in March. Samsung is reportedly working with telecom operators in the US and is expected to be limited to few devices initially. 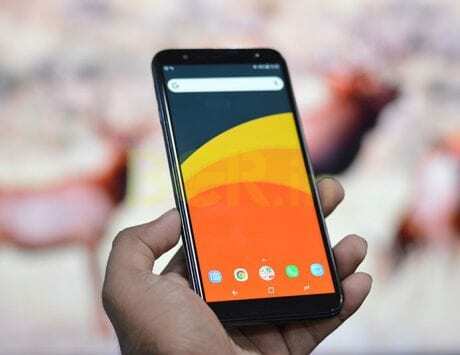 The Galaxy F is tipped to be priced around $1,770 (around Rs 1,27,500) when it goes on sale and the Korean company aims to sell at least one million units.